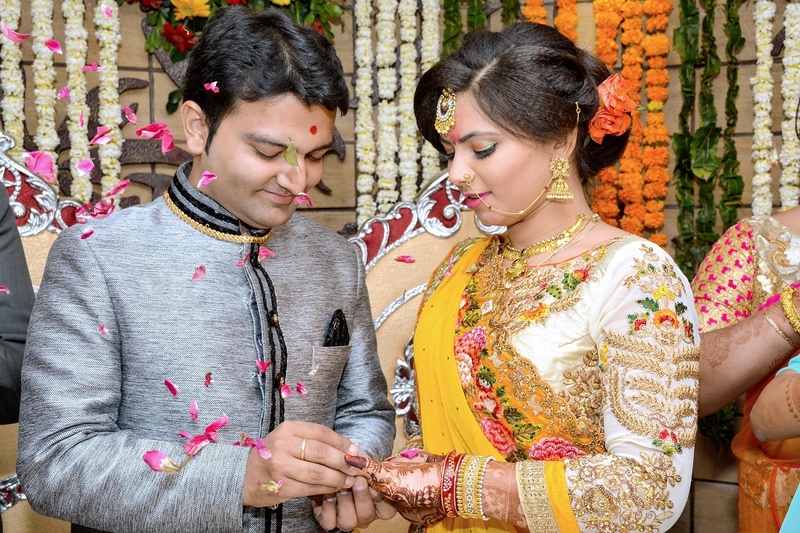 Zinal Films, Mumbai is a team of professional wedding photographers,cinematographers and videographers. They strive to provide high-quality photo & video services for customers at affordable prices.The team at Zinal Films will be involved in all professional events. 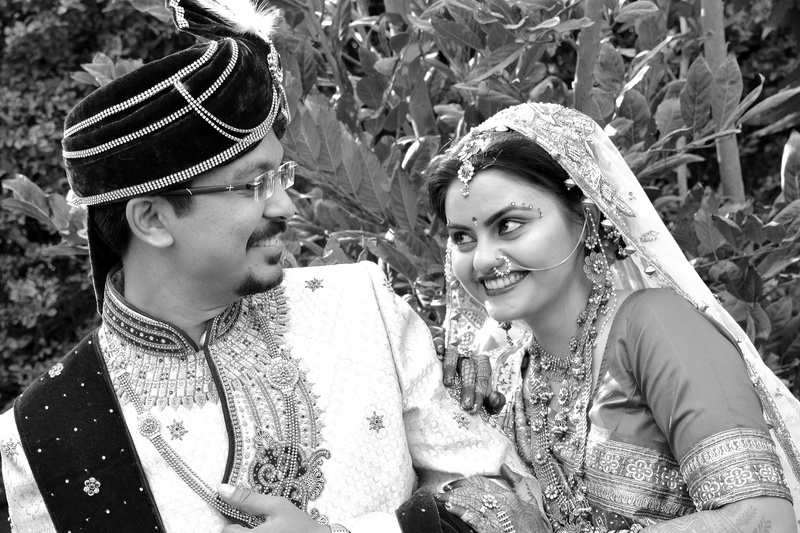 Their specialty is candid and traditional shoots with the latest camera equipment. 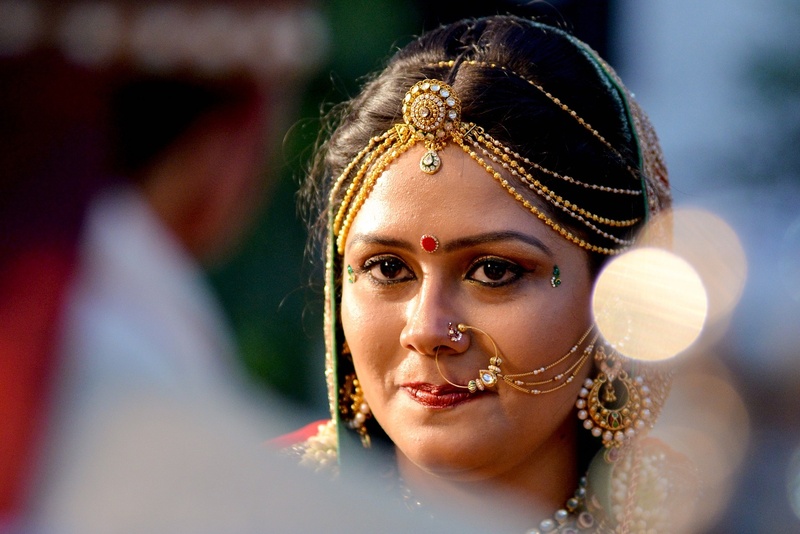 The team is based in Ahmedabad and travels all across Maharashtra and Gujarat for wedding photography. 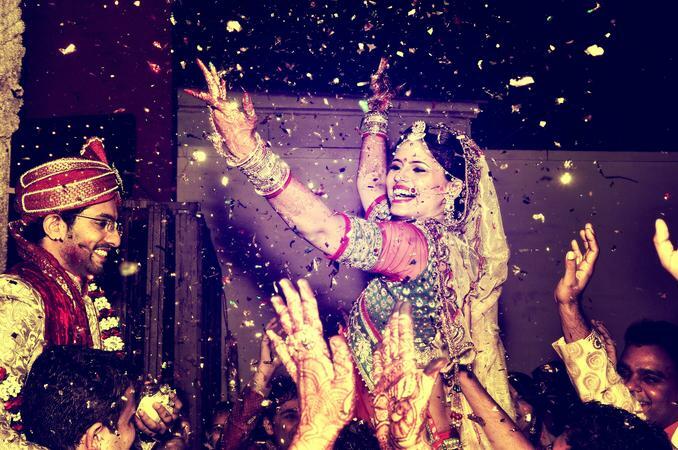 Zinal Films is a Wedding Photographer based out of Mumbai . Zinal Films's telephone number is 76-66-77-88-99, Zinal Films website address is http://www.zinalfilms.com/, Facebook page is Zinal Films and address is Mumbai, India. In terms of pricing Zinal Films offers various packages starting at Rs 45000/-. 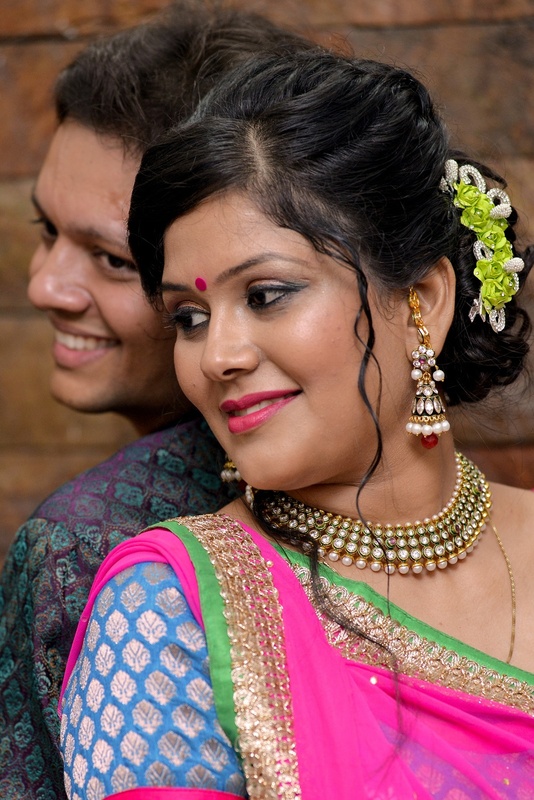 There are 7 albums here at Weddingz -- suggest you have a look. Call weddingz.in to book Zinal Films at guaranteed prices and with peace of mind.